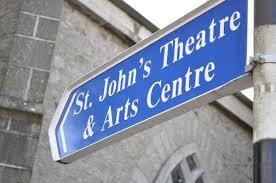 A special forum on the role of the Arts in Education will convene at St. John’s Theatre and Arts Centre, Listowel on Saturday, June 2nd from 1000am-1145am as part of Writers Week Festival programme. role of the Arts in fostering creative thinking and problem solving as well as aesthetic appreciation both in and out of school. The speakers will also discuss the importance of collaboration and partnership between the relevant agencies and stakeholders in Arts and Education including Teachers and Artists to ensure the recognition and inclusion of the Arts as a core element of our Education system. 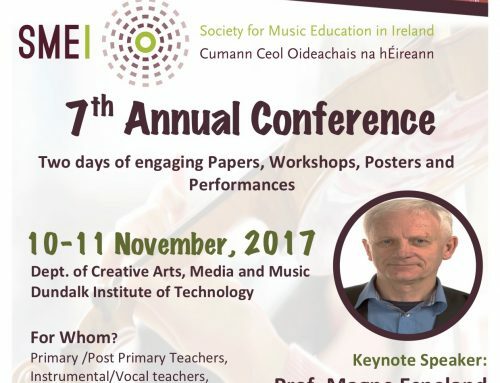 Panellists will include: Professor John Coolahan, Chairperson Arts in Education Charter implementation committee, Dr Katie Sweeney, National Director for the integration of the Arts in Education, Dr Dorothy Morrissey, Researcher Teacher/Artist Partnership, Margaret O Keeffe, Drama and Education lecturer, Department Arts Education and Physical Education, Mary Immaculate College, Limerick. Michael O Reilly, Creative Ireland. Caitriona Ni Chullota, Director, Education Centre, Tralee. Kate Kennelly,Kerry Co. Council, Arts Officer. The forum will be chaired by Cliodhna Ni Anluain of RTE Radio. 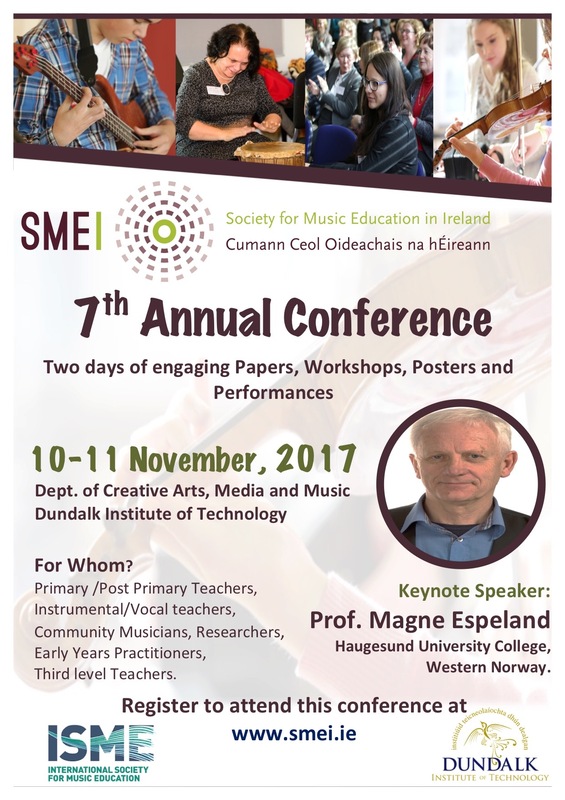 There will be an admission fee of €10.00 to cover costs.